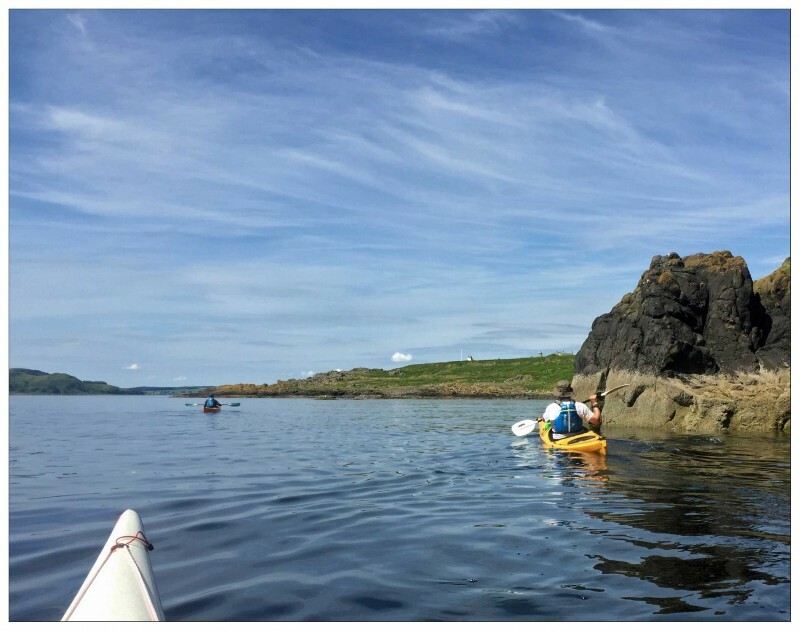 This intermediate course will aim to improve your sea kayaking skills allowing you to paddle further from the shore and in quicker tidal locations. The course is aimed at those who have had a week’s kayaking in the past and who want to improve their skills or just explore a different location with a professional coach. The Clyde offers some spectacular shorelines and we will paddle to a different destination each day, whilst basing ourselves at Cumbrae. Please check dates and availability below. No spaces? No problems!